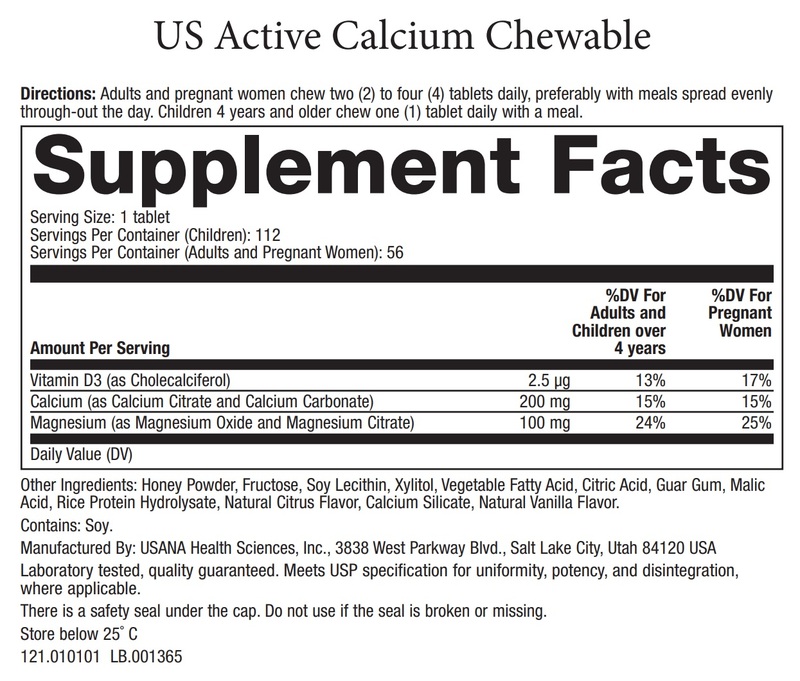 Active Calcium Chewable is a carefully formulated, comprehensive bone health supplement in a chewable form. 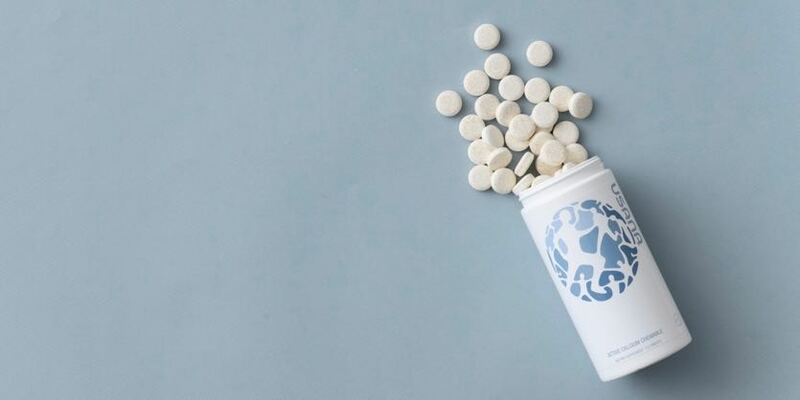 Because the teenage years are a critical stage in development, USANA formulated this chewable calcium supplement to make it easier for those 12 and over to get enough calcium in their diet to keep bones healthy and strong. 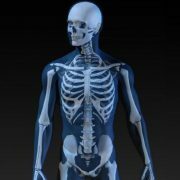 Preadolescent girls who take a calcium supplement experience greater gains in bone mineral content than those who do not. As a calcium supplement, chew 4 tablets, preferably with meals spread evenly throughout the day. Your body needs minerals to operate properly. 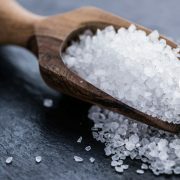 Learn about the essential minerals you need to achieve your best health. 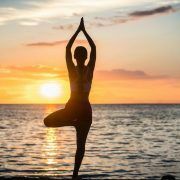 Learn the eight pillars that support your holistic health and wellness, and help you live your best life.